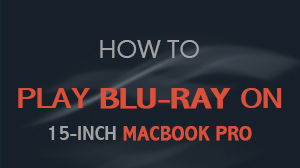 Blu-ray movies become increasing popular nowadays, so the demand of playing Blu-ray on Mac computer is more and more urgent. 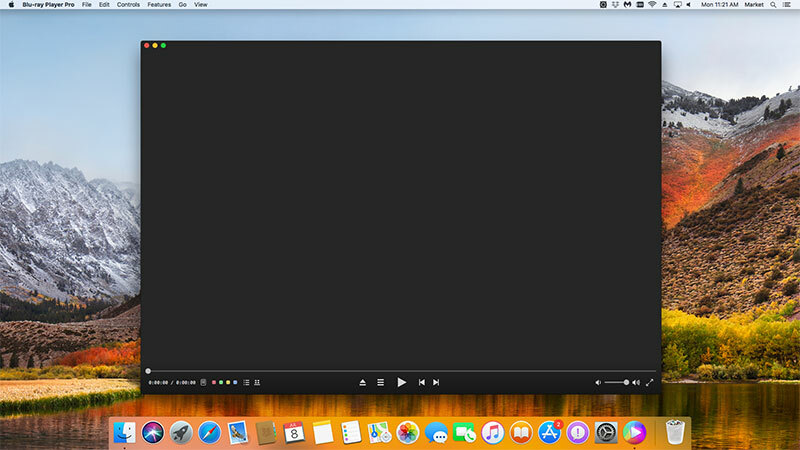 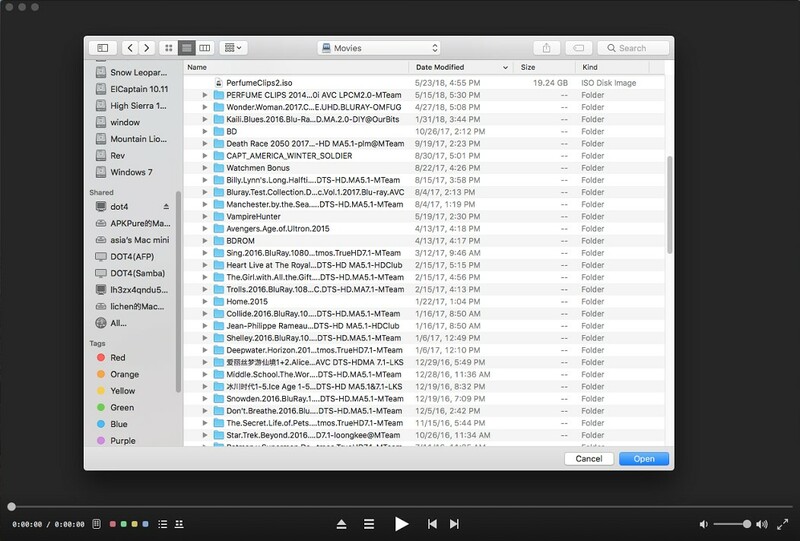 Macgo Mac Blu-ray Player comes as expected with perfect playback of Blu-ray ISO files or folders successfully on Mac. 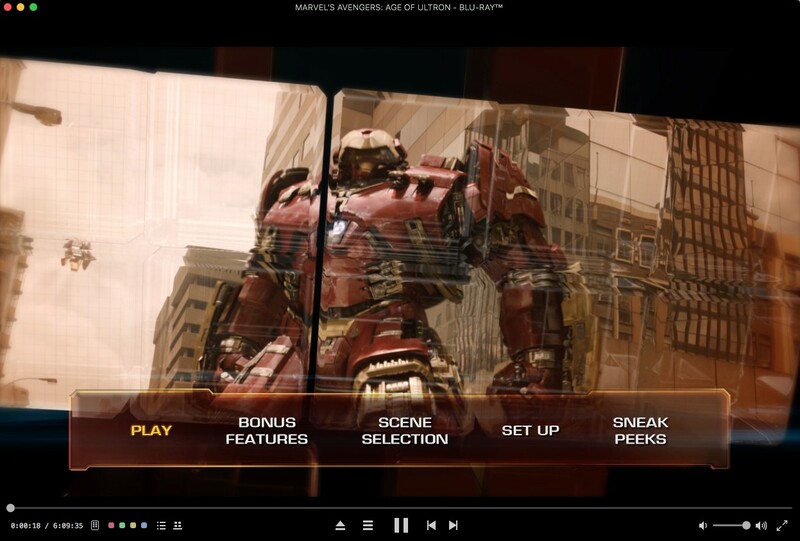 Here it will show you the detail steps of using this amazing Blu-ray ISO Player.